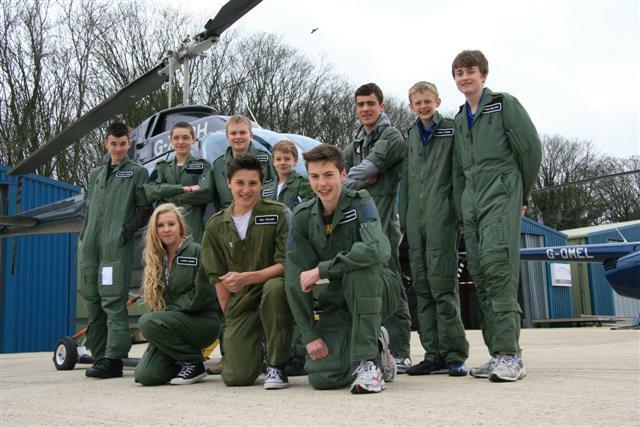 If you’re considering a flying career, but struggling with the cost of flight training, there are plenty of organisations out there which offer a wide variety of bursaries, which cover anything from a few free hours’ flying to sponsored ground school courses and Jet Orientation Courses. Organisations such as The Honourable Company of Air Pilots, the Air League and the RAF Association offer impressive schemes which award lucky recipients with the opportunity of valuable flying hours and, in some cases, sponsorship of a full PPL. If you’re considering a career in aviation or the military, these awards can give a competitive edge to your application, save you money and give you a boost towards clearing that first hurdle and obtaining a PPL. 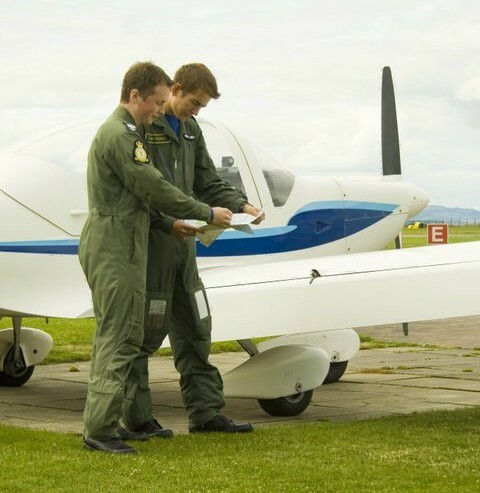 There are also bursaries available to help licence holders gain additional qualifications or renew an expired rating, as well as gliding training and other new challenges, all experiences which will benefit your application when seeking a job in aviation. Here’s a list of a few on offer, but keep an eye out online for other opportunities.